Vedant SIME Italian Rain Guns is a leader in Rain Guns systems with our promoters having more than three decades experience in Rain Guns system design and marketing. The company was founded in the year 1996 with an objective to cater to the needs of farmers by empowering them with the best in class Irrigation Technology. 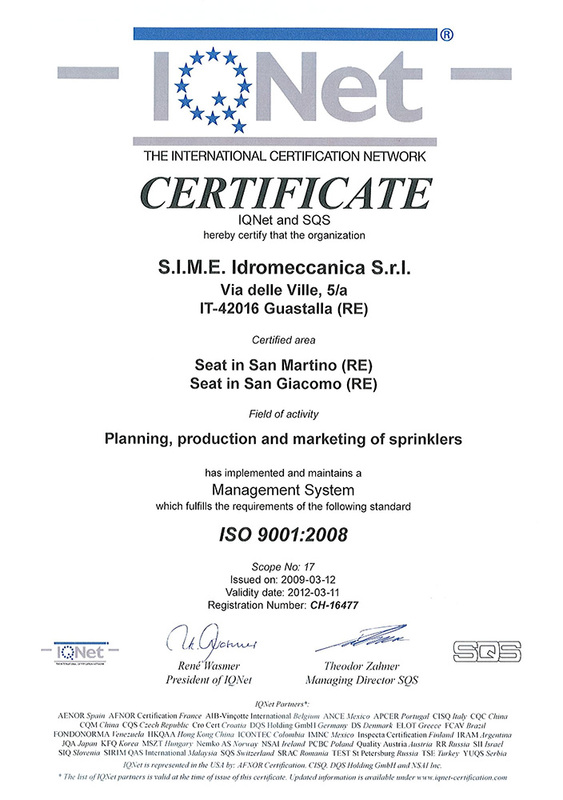 We are the authorized distributors for SIME Rain Guns from world renowned SIME S.R.L. 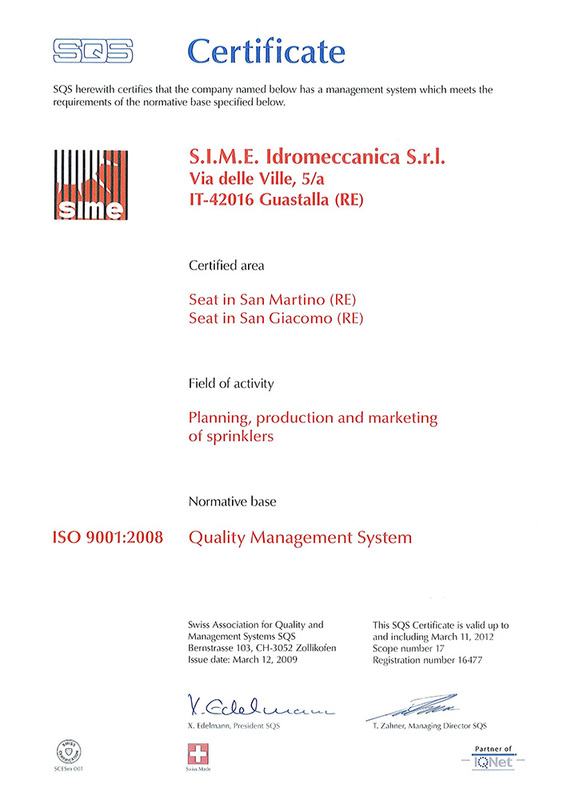 Italy (ISO 9000:2008 certified). A Single Vedant SIME RainGun can cover an area of one acre by sprinkling from one position within 2-3 hours only and with the portable installation can cover the entire farm by moving the system. 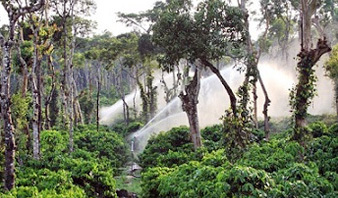 Rain Guns can be used to irrigate most of the crops. 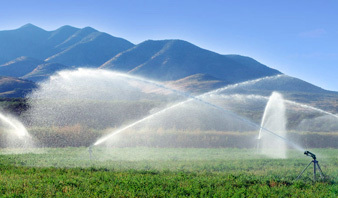 To offer a complete solution to the farmer's need, we also provide special quick fit accessories for using Rain Guns on portable sprinkler pipes. 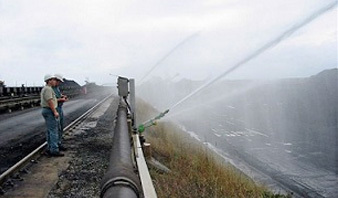 Currently more than 5000+ Vedant SIME Rain Guns are installed and in operation in India. Because of the robust design our customers have reported Zero Maintenance even after a long period of use. 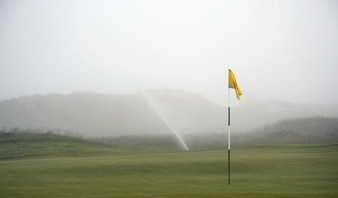 Single rain gun with 30mm nozzle connected to 10HP high head pump sprinkles water in misty form to 31 meter radius circle effecting 2cm rain in 65 cents (2630SqM) in 90 minutes. Despite the outside temperature at 2PM in Wayanad recorded 32°C today, Green Farm temperature maintained @ less than 25°C. It worked amazing. I am very very happy with the product skipper and your prompt help. 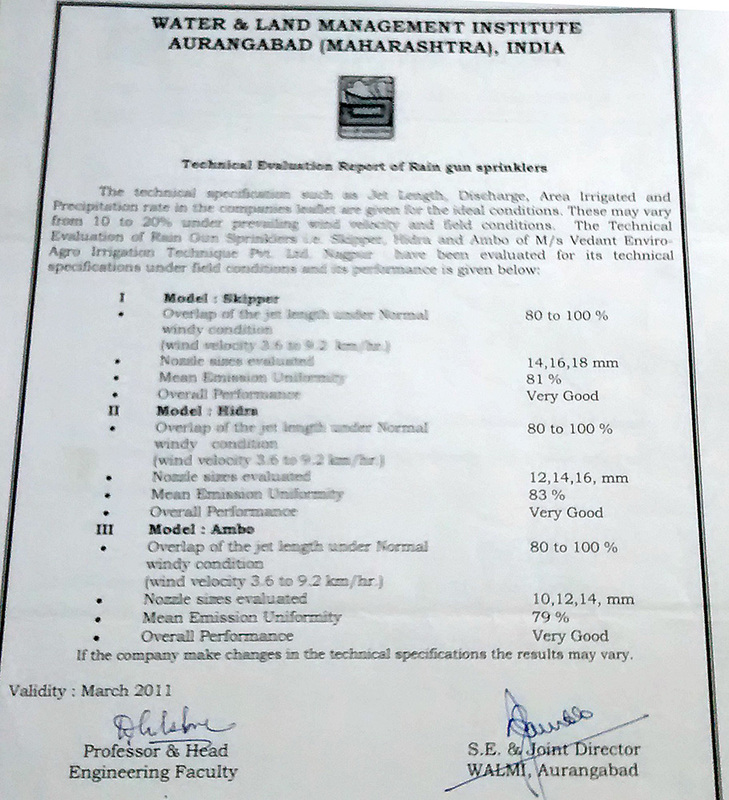 The radius was about 80 to 90 ft.
April 10, 2009: Vedant Rain Guns featured on Agriculture Industry and Survey. February 1, 2005: Vedant Rain Guns featured on Agriculture Industry and Survey.